Student Nathan Saab interviews Imam Ashfaq Taufique regarding his experiences as a Pakistani immigrant in the United States. From college mishaps to the growing presence of Islamophobia after 9/11, Imam Taufique's experience stresses the importance of curiosity in interfaith communities. 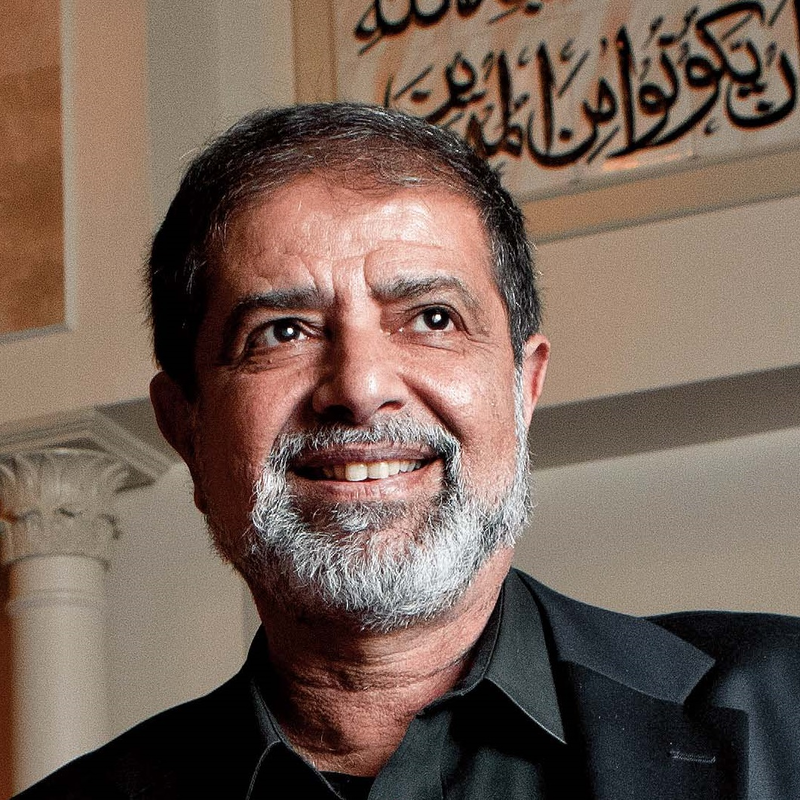 Ashfaq discusses some of his early experiences as a Pakistani immigrant in America. Ashfaq talks about retaining native heritage and customs and Americanization. Ashfaq relates his observations of anti-Muslims sentiment in Alabama and America and his personal experiences in this regard.